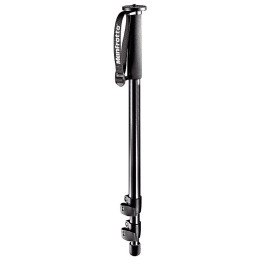 The Manfrotto 680B monopod is ideal for a lightweight, compact support solution. 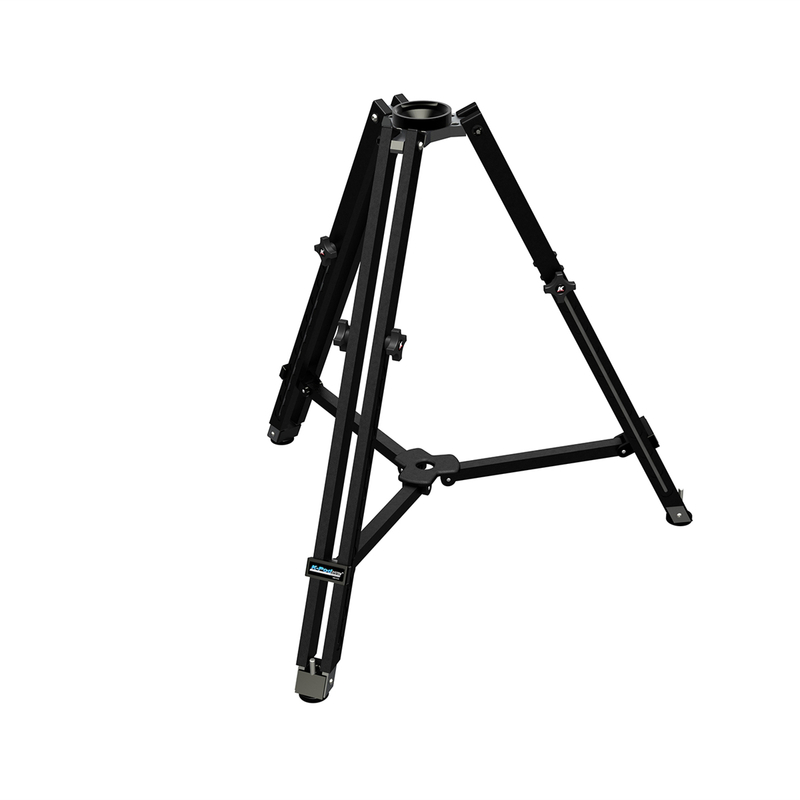 An excellent setup for super telephoto shooting where mobility is required. 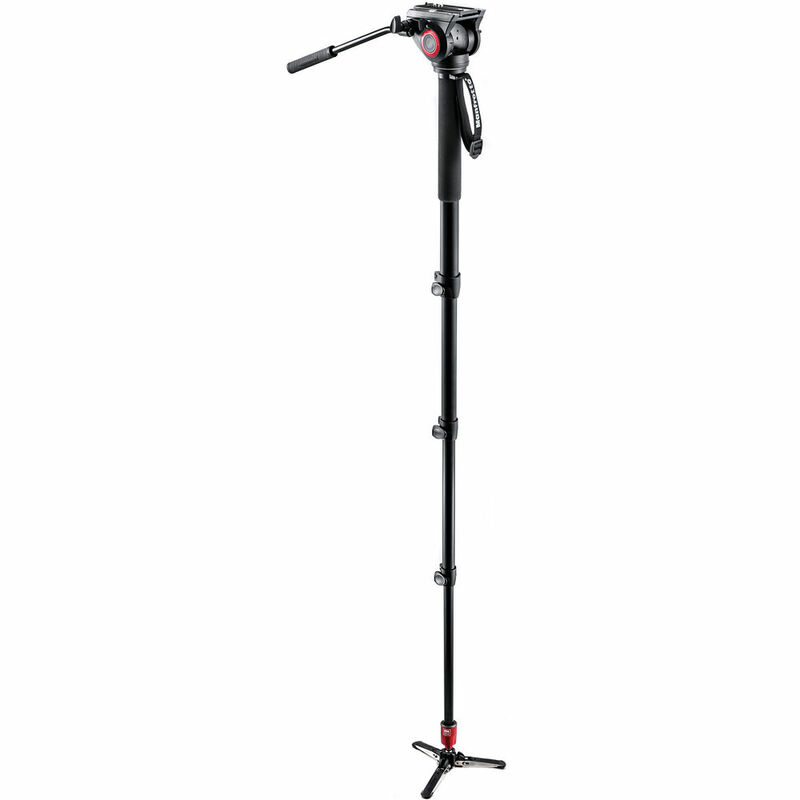 The Manfrotto 680b monopod can hold up to 10kg of weight. 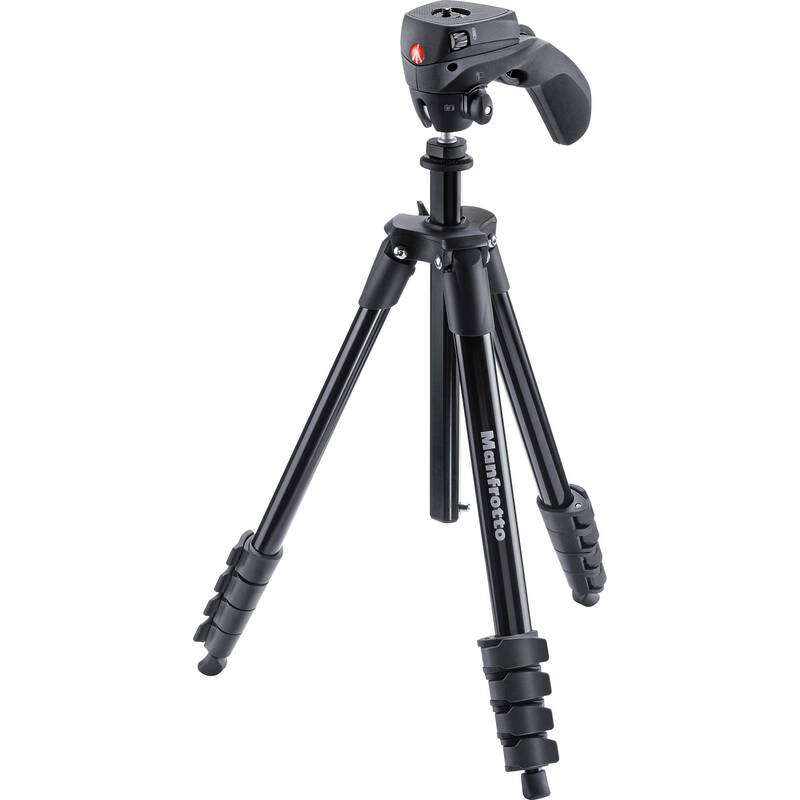 Combined with the 234rc2 quick release swivel head, this combination is perfect for sports or any other photographer where you need support.